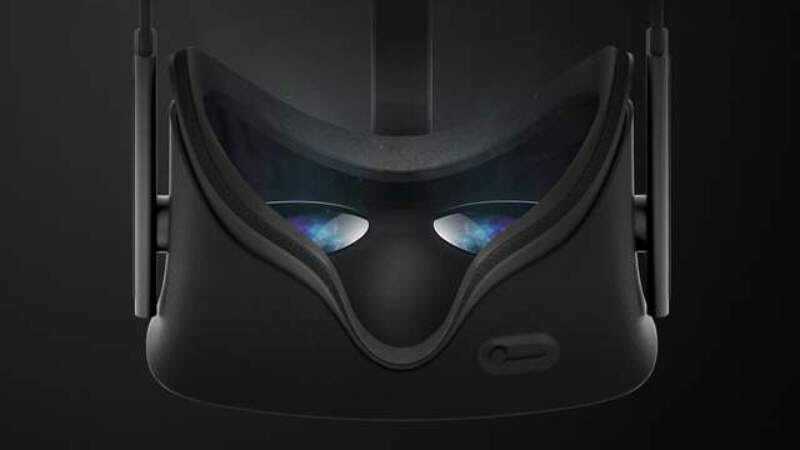 Facebook-owned Oculus VR, the company that wants to make the future of entertainment strapping a bulky monitor to your face and sitting alone in a quiet, dark room, has announced a few new partnerships that might bring that high-tech utopia closer to reality. First off, the company has signed a deal with virtual reality “experience” maker Felix & Paul Studios, a Montreal-based company focused on creating panoramic films for virtual reality devices. Felix & Pual has previously worked with groups like Cirque du Soleil and Fox Searchlight to create short, 360 degree-viewable films for early adopters in search of exciting new high-tech commercials. The studio has been signed to design experiences specifically for the company’s Oculus Rift headset—which is due for a consumer release sometime next year—as well as Samsung’s Oculus-derived Gear VR. The company also announced the acquisition of Israel-based Pebbles Interfaces, which focuses on the art of computer-recognized hand gestures, the sort of thing you might see in futurist-minded films like Iron Man or Minority Report. (The difference being that the real-life work is less “How do I flip my wrist in order to operate the Enhance button?” and more “How do I get a computer to recognize a hand?”) Oculus acquired Pebbles in order to “help advance virtual reality, tracking, and human-computer interactions,” and posted a video from the company on its blog, finally showing technology’s triumph at bringing the “this is the church, this is the steeple” game into the 21st century.